Anything can be branded nowadays, and branding items is an excellent way to create brand recognition, bring additional income to the company or group by selling merchandise, and create excitement about the brand. 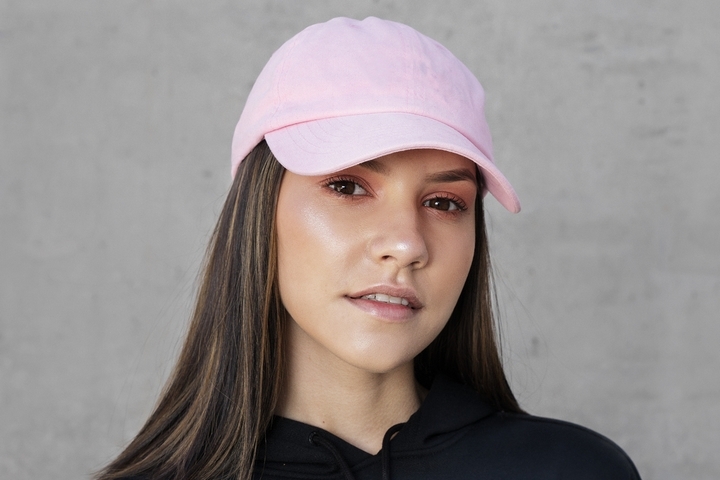 Caps are an excellent item to brand because there is a lot of space for logos, pictures, quotes and other graphics, they aren’t too expensive to purchase, and there are a ton of different options to choose from so that the cap that is chosen is exactly right. There are many styles of caps available for branding. Generally, each style would fall into one of two main categories: five-panel caps or six-panel caps. 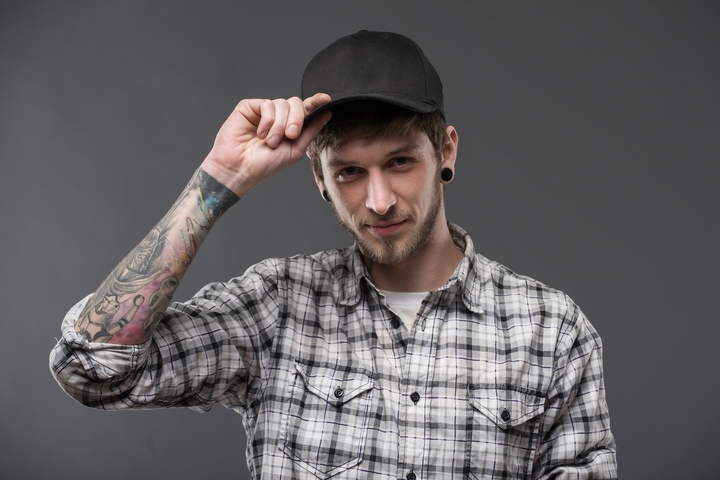 Five panel caps are the classic ball cap. They are a more loose-fitting cap, and can be adjustable in size via either a Velcro strap, plastic snap-in buttons, or metal fastener. Alternatively, six-panel caps are a bit more of a modern take on the five-panel caps, the main difference being that the cap has two front panels instead of just one. The added panel allows for a significantly greater number of available styles. Depending on the style chosen, there are a number of different methods for branding caps. 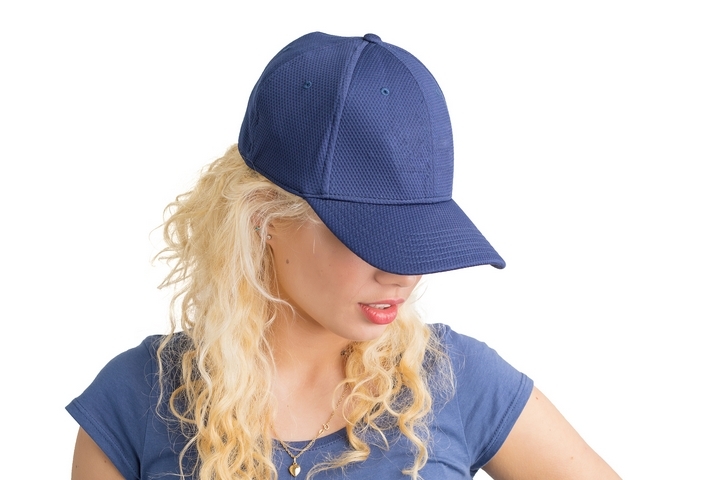 One very popular method is to have the branding embroidered into the cap. This is a permanent, high-quality way to brand a cap, and it is not very expensive or time consuming. Another method that can be used is sublimation. This process is excellent for images or logos that require a lot of fine detail that embroidery might not be able to apply as crisply. Sublimation uses heat and pressure to turn the dye into a gas allowing it to bond with the material. It is another high-quality method that leaves crisp, smooth logos on the material. Caps are a good middle-of-the-road option for swag or branded items. They aren’t too pricy to purchase or personalize, which is excellent if they are going to be something that is given away for free. As well, there are many different options, so for those who are really on a tight budget, there are some very low-priced options. For others who may not be as concerned about price, there are a variety of different price points to choose from which offer different features. Caps can also come in a variety of different materials. Common materials used for caps are polyester, polyester twill, cotton and cotton twill. Twill fabrics are heavier, more durable fabrics that tend to keep their shape better and don’t wrinkle. 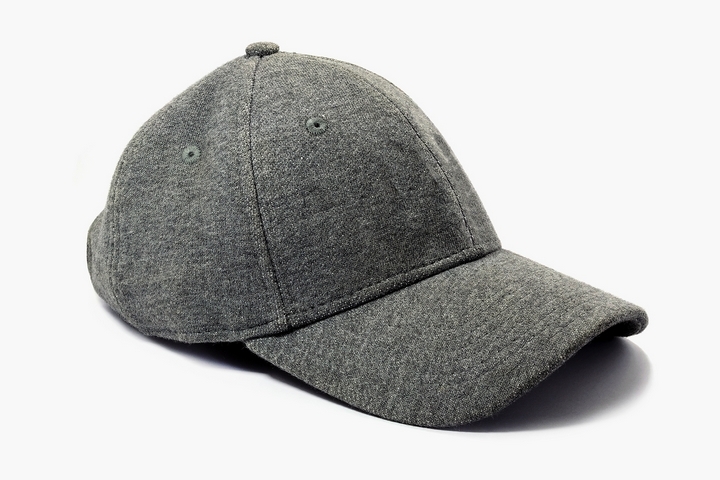 Polyester is a popular fabric for caps because it tends to stretch a little, so it gives in to the wearer’s head shape and can be very comfortable. It is also a good fabric for insulation. Cotton is popular as well because it breathes, so it doesn’t trap heat while on the wearer’s head. It is also a soft and comfortable fabric to wear. In addition to these common fabrics many other materials can be used including corduroy, denim, wool, leather, and combination material. One of the other reasons why caps are so popular as branded items is that they provide a lot of open space to place logos, catchphrases and pictures. Graphics can be placed anywhere along the front, sides, or back of the cap. While the top is generally avoided, as it would never be seen, caps do offer 360 degrees of advertising space. 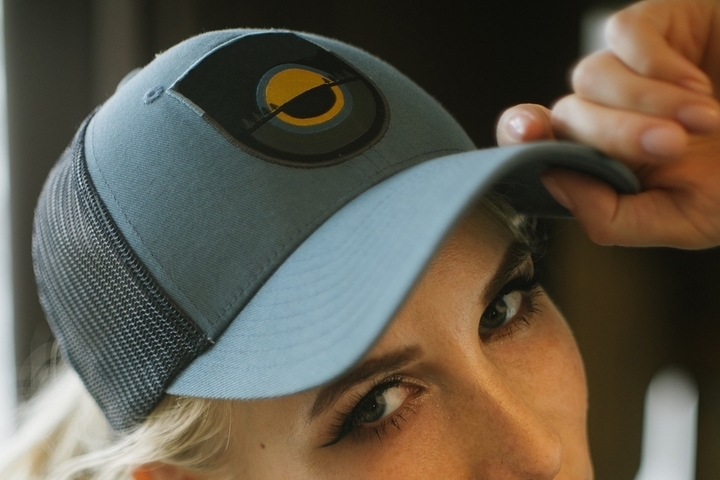 Though the overall space may not be as large as, perhaps, a t-shirt or a reusable bag, caps are one of the first things people see when they look at someone, since it is so close to their face. 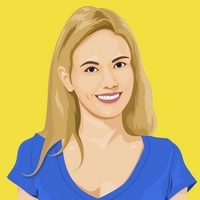 This entry was posted in Lifestyle on January 31, 2019 by Lydia.